They celebrated in a famous gallery in the heart of Sofia, Bulgaria. The exhibition represented some of the type foundry’s fundamental typefaces in the form of art installations, posters, limited screen printed cards and the first type specimen of the foundry. Visitors also heard Fontfabric’s story in person by its founder — Svet Simov. Celebrate our 10th anniversary with 25% OFF of our whole portfolio until the end of the year. Use coupon code FF10Y25 for all our products on MyFonts. History is a peerless teacher and anchor in type design. But is there only one way to learn from it? Frere-Jones has spent decades studying type history and working with today’s rasterizing technology. Using recent releases as examples, he looks at a new speculative approach to history, and its application in current designs. 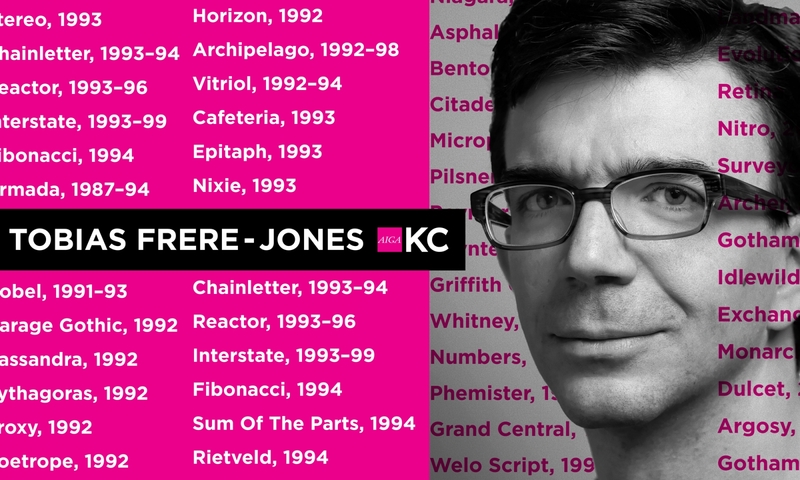 Over 25 years, Tobias Frere-Jones has established himself as one of the world’s leading typeface designers, creating some of the most widely used typefaces, including Interstate, Poynter Oldstyle, Whitney, Gotham, Surveyor, Tungsten and Retina. Tobias received a BFA in Graphic Design from the Rhode Island School of Design in 1992. He joined the faculty of the Yale University School of Art in 1996 and has lectured throughout the United States, Europe and Australia. His work is in the permanent collections of the Victoria & Albert Museum in London and the Museum of Modern Art in New York. In 2006, Royal Academy of Visual Arts The Hague (KABK) awarded him the Gerrit Noordzij Prijs for his contributions to typographic design, writing and education. 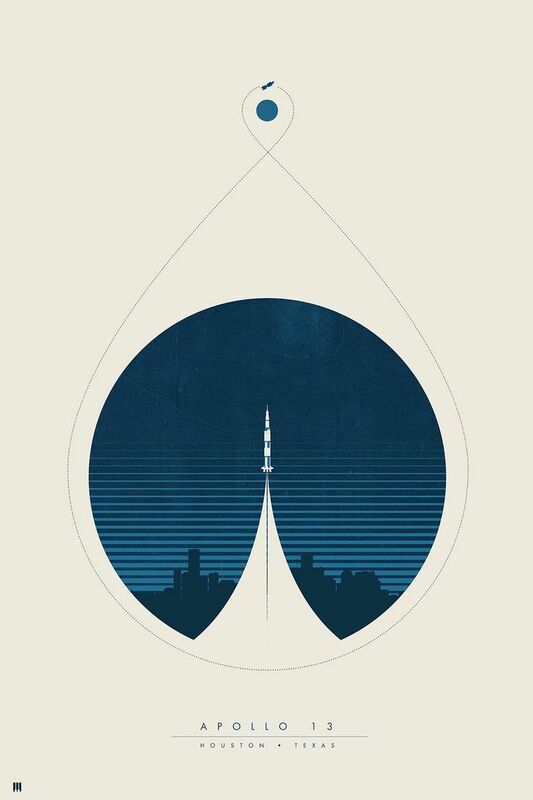 In 2013 he received the AIGA Medal in recognition of exceptional achievements in the field of design. So, 2017’s edition in Düsseldorf was sold out again in March already. Why not being early then with announcing bits of what we have for the fourth edition in Berlin? 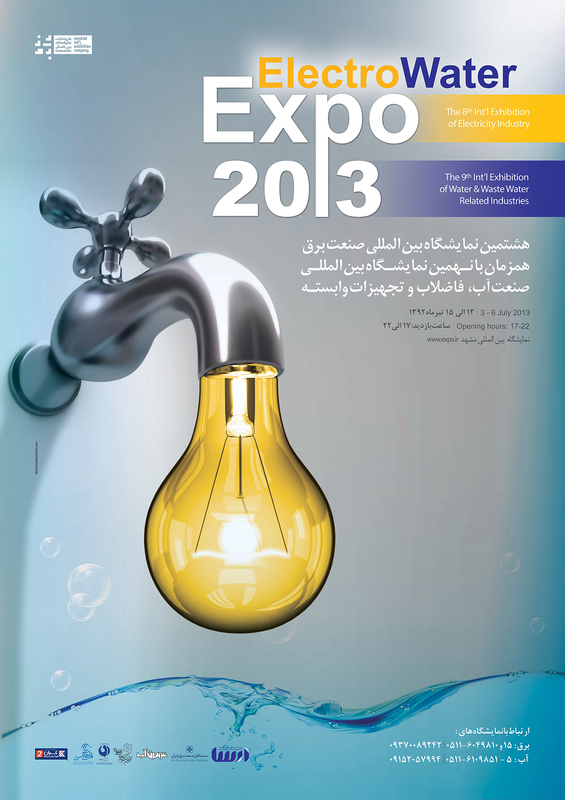 As usual we give our very best to bring you motivating and engaging talks and topics from a wide variety of subjects. 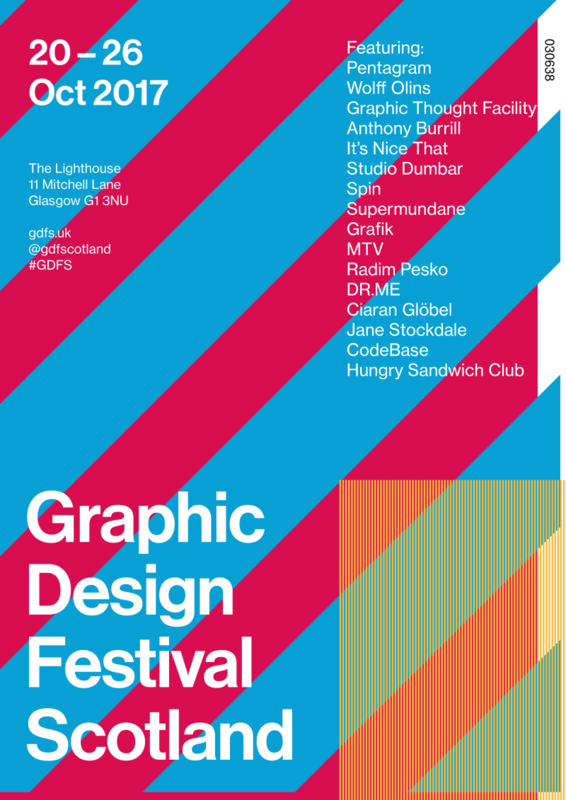 Presentations about design, technology, inspiration and much more paired with many opportunities to meet and chat to all the other people at the event. 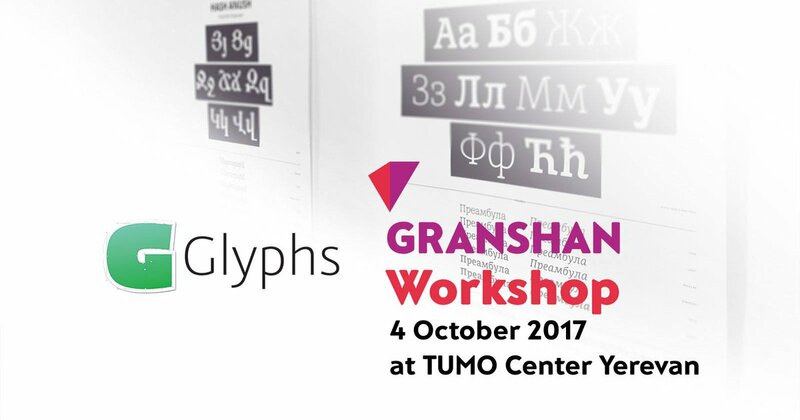 Granshan is the premier forum for typeface design and typography in a global context. Our annual conference provides a space to present the research behind innovation in global typeface design, and make connections with exceptional practitioners in the field. To mark our tenth anniversary we return to our original location, in Yerevan: a crossroads of cultures, and a place with a deep engagement with the written word. Our theme is “Living Letters”: we are inspired by the combination of a growing awareness of the complexity in regional and local cultures, and the constant change in global typography driven by new ways of authoring and reading content. The deadline for entries is December 8, 2017 (midnight EST), with late entries accepted until noon EST on January 10. The San Diego Latino Film Festival (SDLFF) turns 25! We invite *design professionals, artists, and students* from all over the world to produce a commemorative poster design that will represent the history and legacy of the SDLFF. Typography Day will be organized for the eleventh time on 1st to 3rd March 2018 at Sir J J Institute of Applied Art, Mumbai in collaboration with the Industrial Design Centre (IDC), Indian Institute of Technology Bombay (IIT Bombay) with support from India Design Association (InDeAs) and Aksharaya. Registration will start from 1st week of December 2017 onwards.